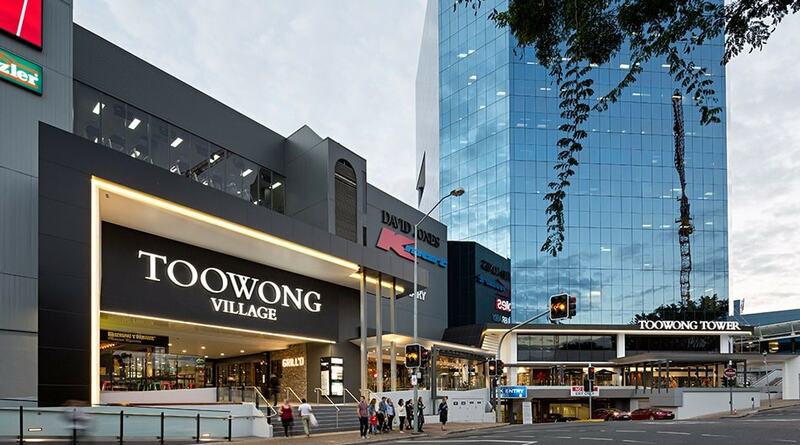 Toowong Village is only 200 metres from our property and is situated between Coronation Drive, High Street and Sherwood Road. You will love being able to walk to Toowong Village from our property, so make a booking today on +61 7 3721 1000 or book online. The St. Lucia Campus of University of Queensland is a short 10 minute drive from Toowong Inn & Suites. St. Lucia Campus is set on a magnificent 114-hectare site bounded on all sides by the Brisbane River, seven kilometres from the Brisbane CBD. The campus has expansive landscaped grounds, three lakes, an aquatic centre, tennis courts, eight athletics ovals with a 600-seat grandstand, and facilities for elite rowing. For quality accommodation close to University of Queensland - St. Lucia Campus, contact our friendly reservations team today on +61 7 3721 1000 or book online. The Wesley Hospital is only 4 minutes drive from Toowong Inn & Suites and is one of the largest private hospitals in Queensland. The Wesley offers a wide range of clinical services in modern facilities and employs more than 2,000 staff who work together to provide high-level specialised care. The Wesley Hospital is located in the suburb of Auchenflower in Brisbane, Queensland. For comfortable motel rooms and family friendly accommodation within close proximity to The Wesley Hospital, contact our reservations team today on +61 7 3721 1000 or book online. The iconic Brisbane River is the perfect backdrop to this city of lifestyle and leisure. Plenty of bridges criss-cross the water to and from the banks but the water itself is one of the best ways to enjoy an adventure and get around. For entertainment and dining cruises, look for Kookaburra Showboat Cruises, Koala and River Cruises by Mirimar and River City Cruises. The Kookaburra Queen is a beautiful balance between old-school cool and modern dining – all aboard the old paddle steamer. The CityCat is part of the TransLink public transport network and runs from St Lucia to Hamilton. Off the watery path, Brisbane also has plenty of sights to marvel at. Catch one of the city’s numerous helicopter tours for a bird’s eye view of the CBD or the islands – depending on where you want to go. The Kangaroo Point Cliffs are stunning for cityscape views – though you won't see any of our furry friends – otherwise try Eagle Street Pier on the opposite bank. The Story Bridge Adventure Climb is exactly what it says on the tin and is a great way to get a unique perspective on the River City. Mt Coot-tha’s also a staple, with some of the best sunrise and sunset views in Brisbane. At night watch the city lights and star-lit skies transform before you. South Bank is home to a whole precinct of activities and attractions perfect for you, the family or a date night out. Located on the southern banks of the Brisbane River, the area is made up of 17 hectares of lush parklands and Australia's only inner-city, man-made beach. This makes South Bank Parklands the perfect place for a dip in the pool, stroll in the park or a barbecue with friends. Streets Beach is monitored all day by lifeguards and feels just like the real thing – without a tide, though. The Epicurious Garden is a great place to learn how to cook the many organic foods the space grows. Volunteer gardeners are on hand from 7-11.30am on Tuesdays, Wednesdays and Thursdays and you can collect free produce on those days as well. First in best dressed. Then of course the Wheel of Brisbane’s an uplifting way to see the city. Perfect for snapshots and a change of pace, you can also book a private dining experience for two. 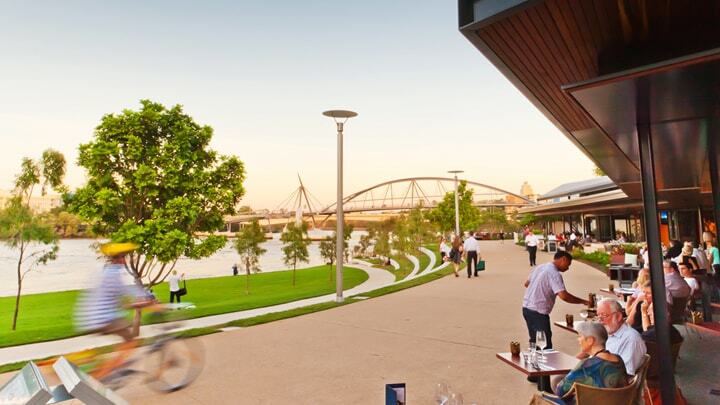 For an inner-city adventure, look no further than Riverlife. 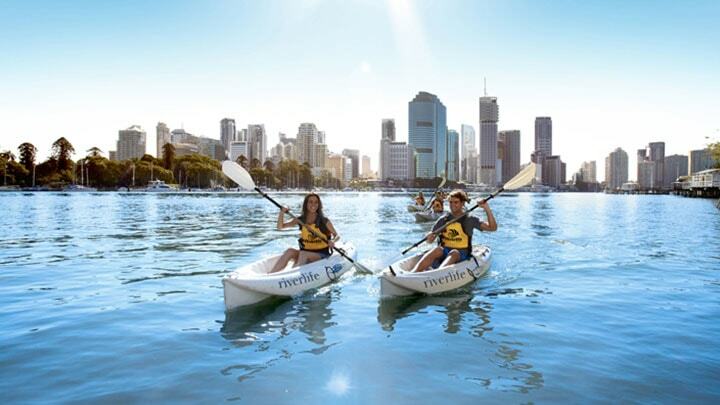 Take a segway spin under the Story Bridge, rock climb the Kangaroo Point Cliffs or glide down the river in a night-time kayak among the range of experiences. Part of its aim to be a green city, Brisbane boasts two Botanic Gardens in which to explore and unwind. 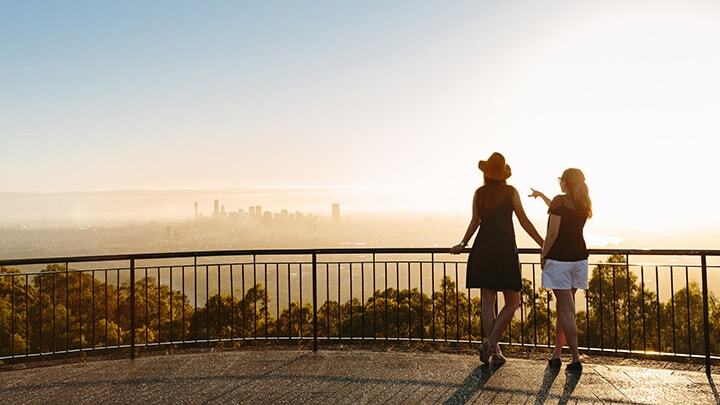 Bring a picnic blanket and friends or family to the Mt Coot-tha Botanic Gardens before a hike up the mountain for the breathtaking views of the city. Or relax in the City Botanic Gardens before shopping your stress away along Queen Street Mall. 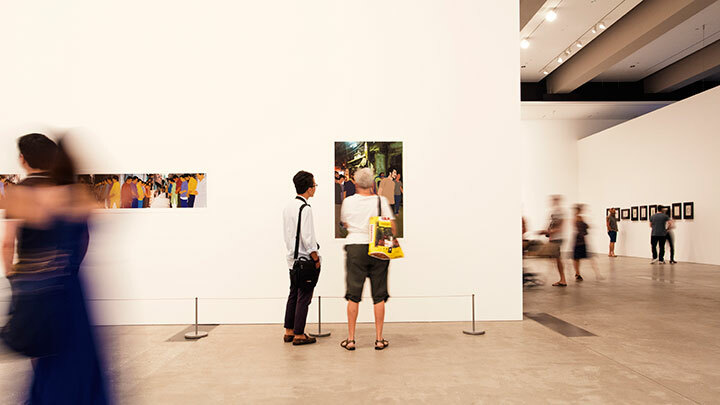 Brisbane Greeters, in and around the CBD, are free walking greets that guide you through the backdrop and history of Brisbane with a passion that only volunteers can muster. 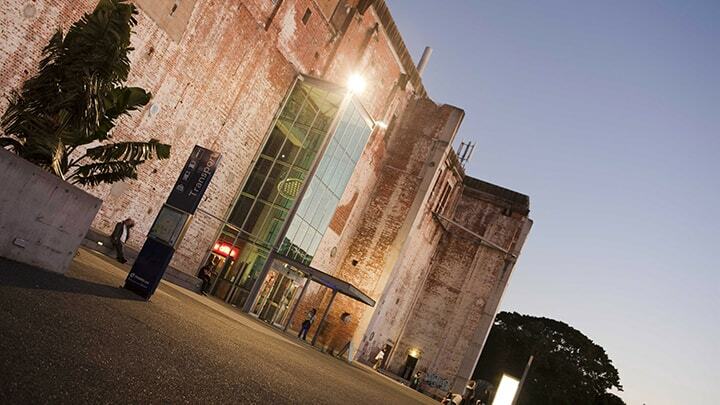 The Brisbane Powerhouse is a local favourite with Friday night comedy, regular exhibitions, shows on stage and a bar and restaurant for a full night out. The Museum of Brisbane focuses on the art and stories of Brisbane, the Queensland Maritime Museum at South Bank examines our connection to the river and the bay, while the Sir Thomas Brisbane Planetarium urges us to look to the stars. The Judith Wright Contemporary Art Centre, also known as the Judy, is home to a unique blend of cabaret, circus, dance, music and contemporary performance right in the Valley. The Institute of Modern Art inside the Judy is a free public art gallery and forum for art and its discourses. The Brisbane Arts Theatre, similarly, is an independent icon. At the top of South Bank, the Cultural Centre is home to Queensland’s largest galleries and library and Australia's most popular museum. QAGOMA consists of the Queensland Art Gallery and the Gallery of Modern Art. The Queensland Art Gallery houses more traditional mediums and exhibitions while the Gallery of Modern Art is where modernism meets the abstract and sometimes there's a slide going from the top storey to the bottom. Fun. QPAC, the Queensland Performing Arts Centre, is home to over 1200 performances a year. Boasting a catalogue of emerging, local, new and world-renowned productions, if it can go on stage and is definitely worthwhile, you’ll be able to catch it here. Queensland Museum is a museum of natural history, cultural heritage, science and human achievement that also tells the changing story of Queensland. Permanent and rotating exhibitions provide refreshing education experiences for kids and grown-ups while the Sciencentre on Level 1 gets you up close and personal with the latest in research and discovery. Entry to the Sciencentre is ticketed. Brisbane is home to a craft beer aficionado’s dream. Hop On Brewery Tours, Hops and Brew Craft Brewery Tours and the classic XXXX Brewery Tours will get you around to the city’s best breweries, as you can imagine. For wine tours, Brisbane Winery Tours, Vino Bus and Tash Maree have you covered while Mountain Wine Tours takes you up through the hinterlands. Book through Foodi for a three-hour walking tour of Brisbane’s best chocolate or explore one of their many food tour options. For sports, look straight to the two Brisbane stadiums. Lang Park, mostly hosts the cricket and AFL ground and Suncorp Stadium. Some say Suncorp Stadium is the best stadium in the southern hemisphere, seating almost 55,000 and holding some of the world's best games in Rugby League, Rugby Union and Soccer. 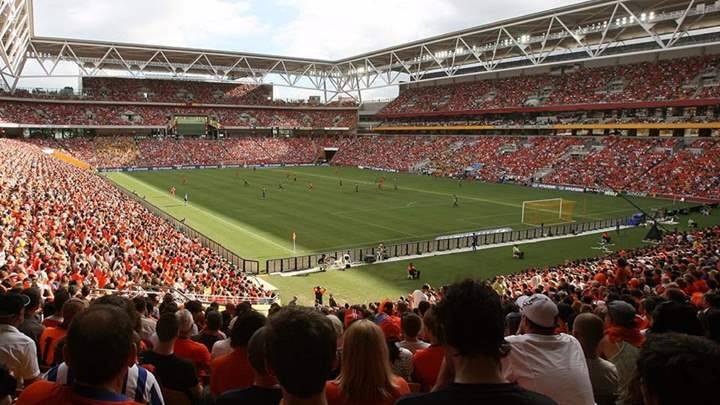 Just minutes from the city centre in Milton, this world-class, state-of-the-art sports venue is home to the Brisbane Broncos, Queensland Reds and Brisbane Roar. It also hosts Rugby League's ultimate grudge match - the State of Origin between Queensland and New South Wales. Weekend sport is also happening all over the city in the smaller leagues – keep an eye out. If nothing else, a long wander through the concrete jungle is the perfect excuse to spend some of your hard-earned cash and glam up. The Queen Street Mall is home to some of your favourite retailers and big international chains and luxury brands, while James Street in Fortitude Valley offers a leafy boutique and upscale experience. Brisbane might be a young city in the overall scheme of – well, everything that’s ever happened – but we’re proud of where we’ve come from. Discover the storied convict history of the River City with Boggo Road Gaol, Newstead House, and the Old Windmill. Flashback to the World Wars with Fort Lytton National Park or wander into the political backdrop of the Parliament House, Old Government House, and Customs House. Some of Brisbane’s oldest churches are still operational today as well. Catholic Old St. Stephen’s Church, St. John’s Anglican Cathedral and Albert Street Uniting Church host services every Sunday and are gorgeous relics of the 20th century. This website is PCI DSS compliant to guarantee safe browsing and secure payment.